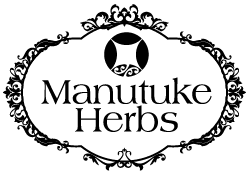 For normal healthy supply of milk production. Milk production can vary. Many midwives recommend supplementation with Blessed Milk Thistle herb to encourage good milk supply. 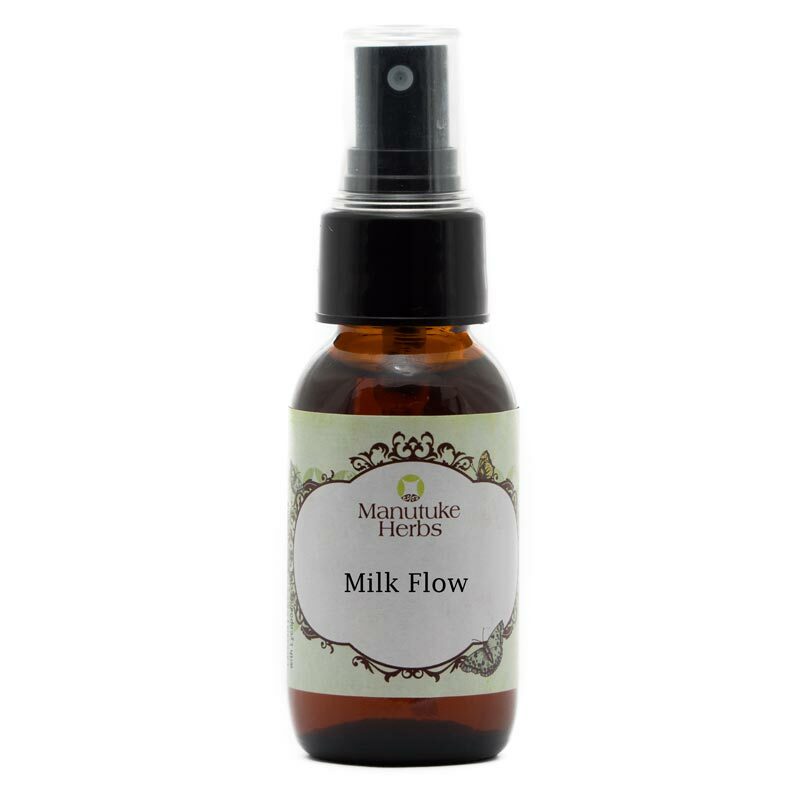 Manutuke Herbs ‘Milk Flow’ contains Blessed Milk Thistle, Goats Rue and Nettles with a blend of homeopathic remedies. This product is safe to use by breast feeding mothers in a short supply of milk.